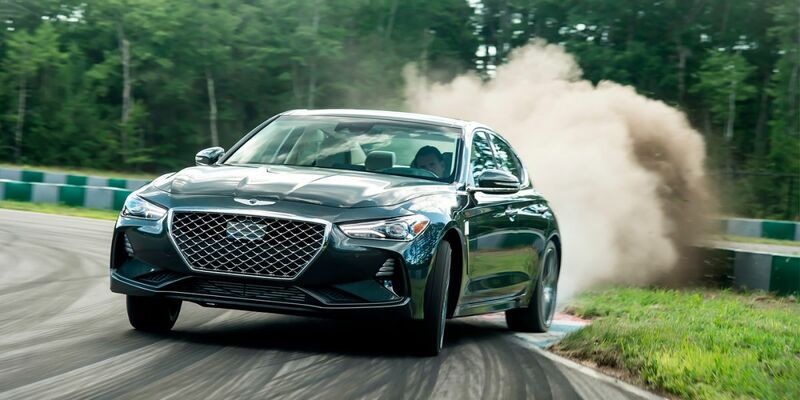 The Genesis premium brand wants to make a 'hot' version of the mid-size G70 sports sedan. About it told in an interview with Road & Track Mike O’Brien, a representative of the company's division in the US for product planning. He said that the car is already being actively developed. According to rumors, the novelty has already been tested for resistance to the effects of temperatures. It is assumed that the sports sedan will have to compete with BMW M3 and Mercedes-AMG C63.